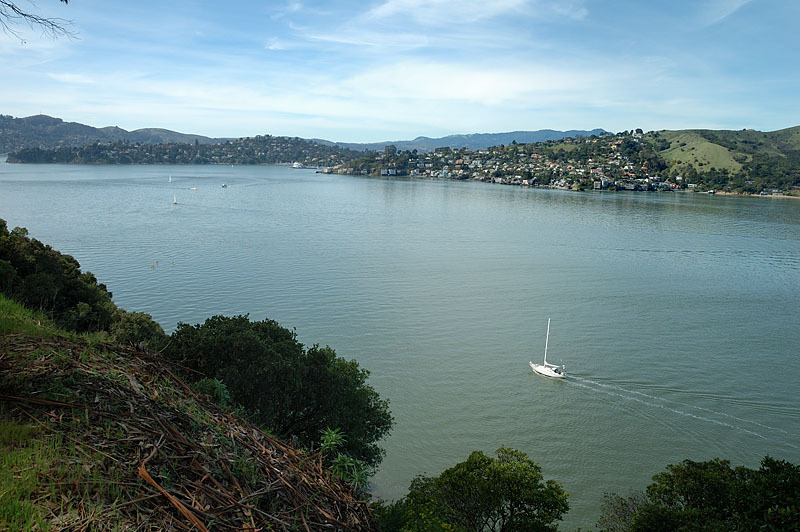 Access to the Island is by private boat or public ferry from San Francisco or Tiburon. Weekday ferry service to the island during the winter is provided by the Blue & Gold Fleet from San Francisco. The Angel Island Tiburon Ferry provides ferry service to the island from Tiburon during the weekdays in the winter on a charter only basis. Angel Island is truly a walk through time! 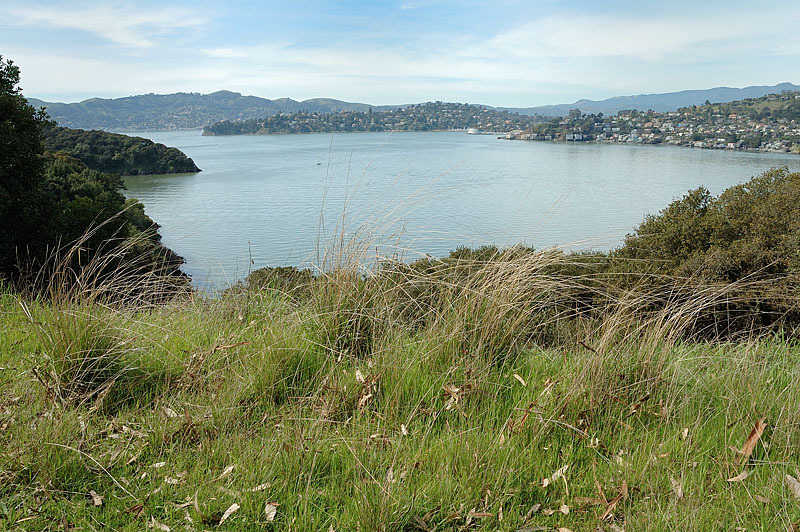 Beginning with the earliest inhabitants, the Coast Miwok, Angel Island was a seasonal hunting and gathering location for the local native tribes, a safe refuge and supply stop for Spanish explorers like Juan Manuel de Ayala, one of the first to map the San Francisco Bay. From 1910 to 1940, the U.S. Immigration Station processed hundreds of thousands of immigrants, the majority from China. During World War II, Japanese, and German POWs were detained at the Station before being sent to facilities farther inland. The Island has been a cattle ranch and beginning with the Civil War at Camp Reynolds, the Island has over 100 years of military history. 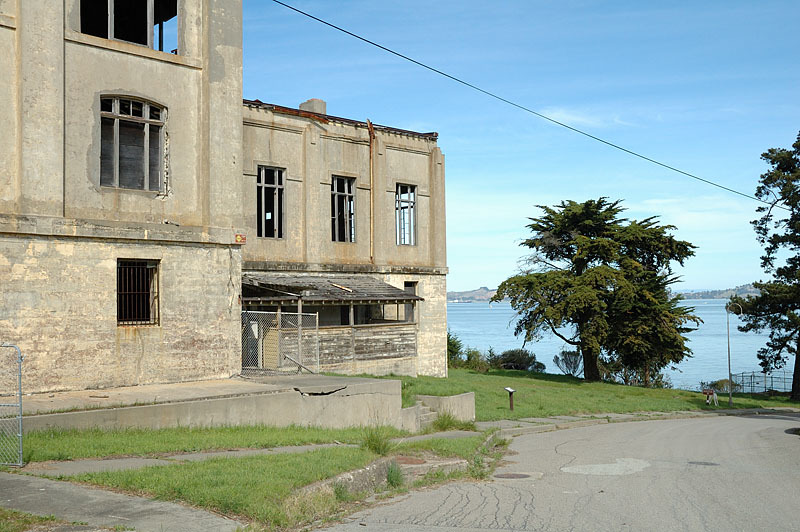 With the outbreaks of WWI and WWII thousands of troops both returning and embarking for conflicts around the world were processed through Angel Island. 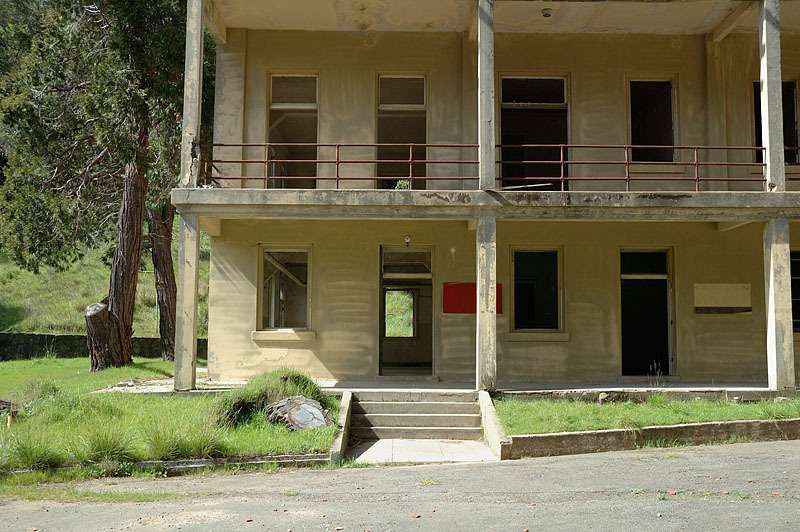 In the '50s and '60s, the Island saw its last military service as a home to a Nike missile base. In 1954 the transition of Angel Island as a California State Park began. Starting with Ayala Cove on the western side of the Island, park visitors had the first opportunities to enjoy the beauty of this amazing Island. In the early 60's the final departure of the military allowed the rest of Angel Island to become park lands and the rest is history! Access to the Island is by private boat or public ferry. 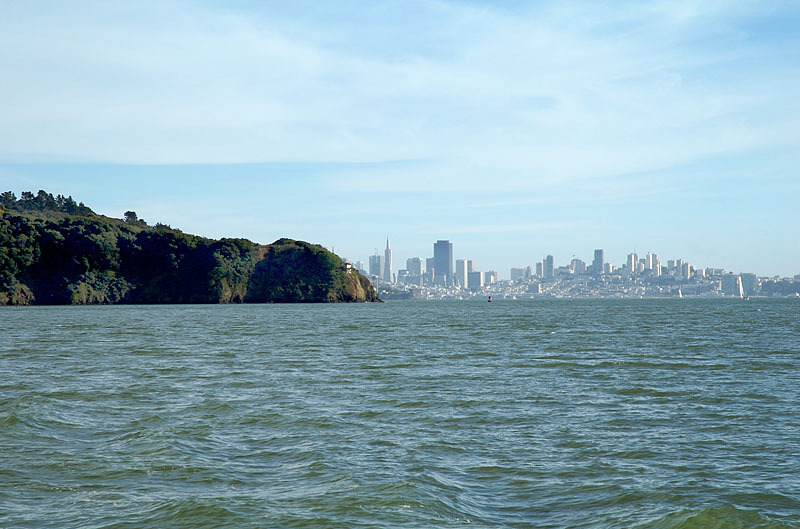 There is limited weekday ferry service to Angel Island during the winter. Check with ferry provider. Dogs are NOT allowed on the island, service animals excepted. This does not include the use of emotional support animals which are not covered by the Americans with Disabilities Act (ADA). Bicycles are allowed on Angel Island, all riders under 18 years of age are required to wear helmets. Bike rentals are available seasonally. Roller skates, roller blades, skateboards, and scooters are prohibited. Charcoal grills or camp stoves are permitted in campsites, no wood fires allowed. Night travel after sunset on the island is prohibited in some areas for park security and public safety. The Angel Island Café is open 7 days a week - May through October. Weather permitting. Food, shuttles, tram tours, Segway, and bike rentals. San Francisco - Ferries run 7 days a week, see website below for specific departure/arrival times. During the off–season (November – February), ferry service is limited to weekends and holidays only. During the peak-season (First Sunday in March – Last weekend in October), Ferry service is provided daily. 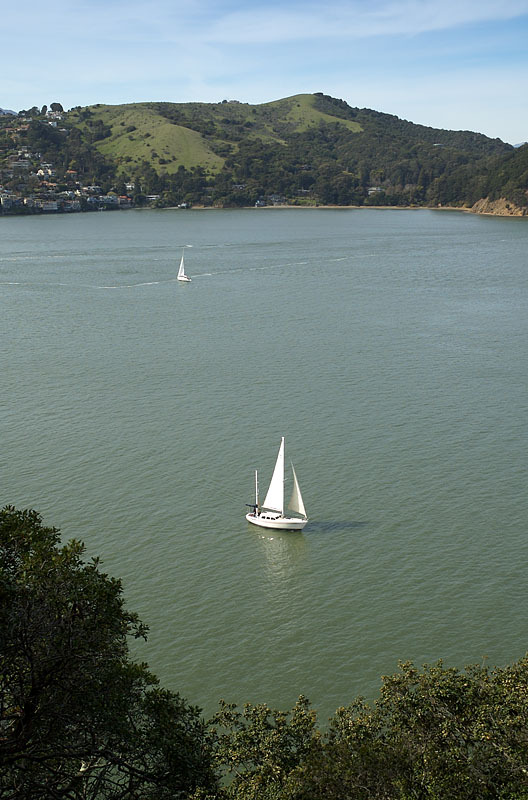 There is no ferry service from Tiburon to Angel Island on Thanksgiving, Christmas, and New Year’s Day. Please refer to the Angel Island Tiburon Ferry website below for specific departure times. *PLEASE NOTE - The Museum at the U.S. Immigration Station is CLOSED on MONDAYS and TUESDAYS. Grounds open daily. Call (415) 435-5537 for more information on tour availability and museum hours. Several ferries are available during the peak season to take you to Angel Island. Please be advised, Angel Island SP is one of the few California State Parks that does not accept the Annual Day Use Pass in the traditional sense. Your Annual Day Use Pass allows you to dock your private boat at one of the Island's day use slips in Ayala Cove. Please display your pass so that the staff can see it. This pass cannot be used in exchange for, or to discount, your ticket on any of the ferries.